Do you waste countless hours computing taxes and encoding them on BIR’s portal? It’s not a very nice feeling, is it? 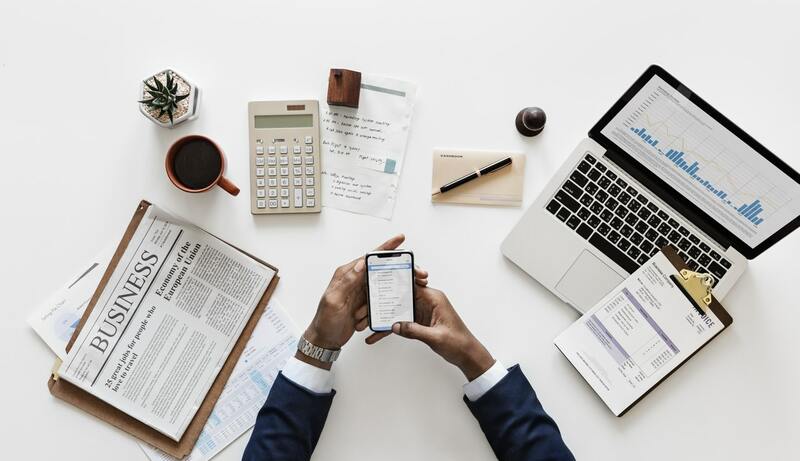 Oojeema understands your frustration; thus, it offers you with a system that will simplify most, if not all, of your accounting processes starting with BIR reports preparation. First, preparing BIR forms 0605, 2550M, 2550Q, 2551M, 2551Q, 1601E, and 1604E is quick and easy. As you add sales and purchase transactions, these forms are automatically updated without having to log in to another website to manually sync your data. With others, you have to log in on to one website, connect your account from the other website, and sync your data. For every transaction you make on the other website, you have to go back to the first website, resync your data…in other words, it’s not simplified. Generating RELIEF files is also simple. There’s no need to download and install applications on your desktop. All you have to do is go to Reports, Sales RELIEF…filter the period you want to generate RELIEF for, then export as DAT file. You can now attach the exported file to your submission to eBIR. Did we tell you our books of accounts are loose-leaf ready too? Just go to Reports, open the journals and ledgers necessary, then export them as CSV. Have them bound and submit it to BIR and you’re done. We also have invoicing, expenses tracking, and reports. You know…just like the software you think you know. Plus you get 100% Filipino-speaking support who understands exactly what you need. The best part? You get all these for only PhP800 per month. That’s about 50% less than the accounting software you know. 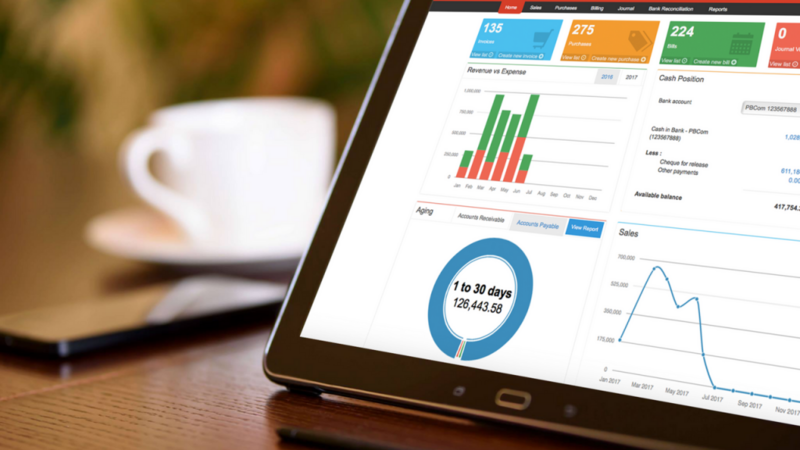 Experience simplified accounting for free today.